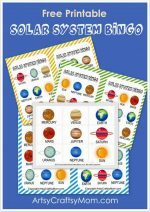 Ready for some summer learning fun? 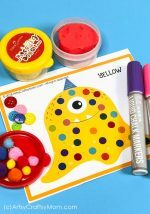 These summer printables for preschool and kindergarten will keep your children busy! 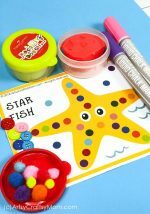 The Perfect pack to use for teaching basic skills in the summer time! 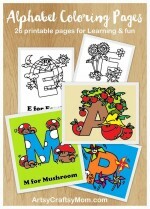 This pack has 15 pages with very high quality (300 dpi) with all kinds of learning activities perfect for some summer fun! A Fun game to help Ann pack her bags for a trip to the beach. A Page to find a pattern and circle the odd picture out. 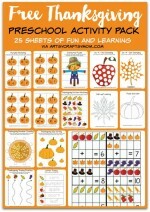 Would you like a copy of my Free Summer Printable Pack for Preschool and Kindergarten? You can download for free from our Gumroad shop. Enter a fair price or 0$ to download for free. 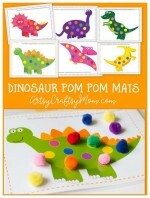 We have a lot more free printables on our Shop. Don’t forget to check it out. For any issues with our printables, feel free to leave a comment here or use the contact me form in the right side corner to leave me a message. So sorry! I hope you got my email with the download link. Please let me know if there is something else I can help you out with. I love you website and ideas!